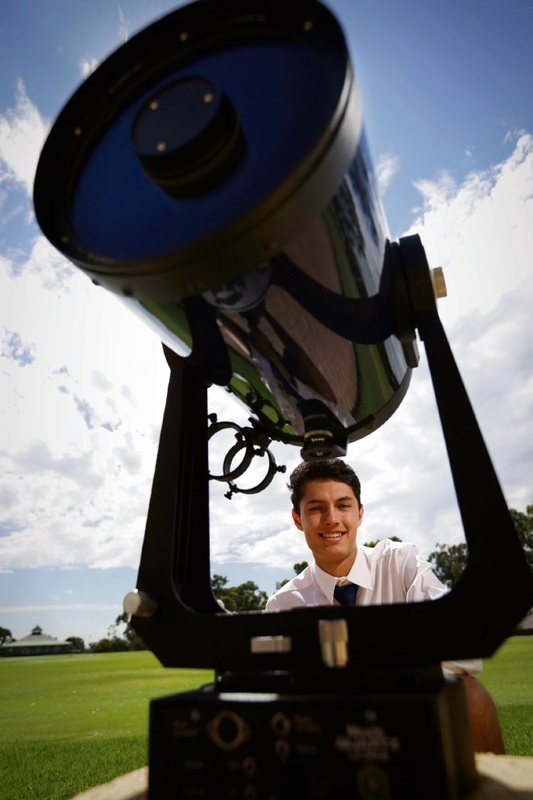 Alistair de Vroet is fascinated with space and hopes to work at NASA one day. WITH dreams of one day working at NASA, Woodlands teenager Alistair de Vroet can pinpoint the night he became fascinated with space. “One particular night, we went out to the middle of nowhere to look at stars and study the different planets in the solar system,” he said. “Space is labelled as one of the last remaining frontiers of knowledge. The Hale School Year 12 student was the only student from WA selected for the Asian Physics Olympiad in Russia this May, Asia’s toughest physics competition. “It was quite unexpected (making the team), I didn’t expect to get into the top eight,” he said. The Olympiad is a step in the right direction for Alistair, who has his sights set on college in the USA to study physics or engineering. “It would really help with my goal of going to college in the USA, the first step to get to NASA,” he said. Alistair is one of an eight-member Australian team that will compete against teams from 29 countries, including China, India, Singapore, Malaysia, Thailand and Vietnam. Based on their performance in Russia, five members from the Australian team will be chosen to represent Australia at the International Physics Olympiad in July. Australian Science Innovations executive director Ruth Carr said the Olympiad students had worked hard to make the team. “They have excelled in challenging exams and sacrificed holidays to attend intensive training camps,” she said.